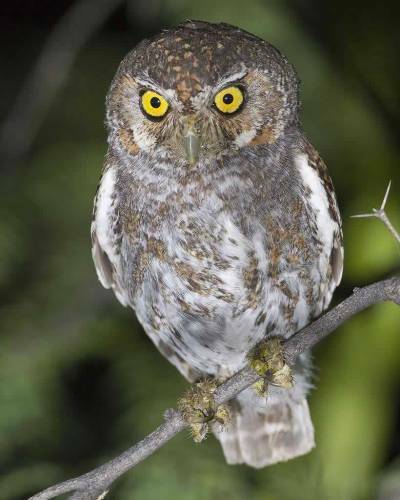 Can you guess the mean body weight of elf owl? It has the weight of 1.4 oz to 40 gram. 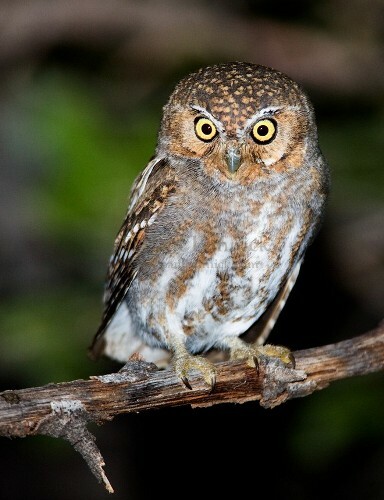 The length of elf owl is measured at 4.9 to 5.7 inches or 12.5 to 14.5 cm. The wingspan of elf owls reaches 10.5 inches or 27 cm. Let us find out the physical characteristics of elf owls. Most of them are bow legged owls with long legs. During the sunset or the dusk, people often hear the elf owls try to communicate with chuckle or pitched whinny. You can find the male and female elf owls on the trees. They will communicate by calling back and forth. The best habitat for the elf owls is the neglected areas, which have hardwood trees, cottonwoods or sycamores. The abandoned areas mean that they will never get disturbed. They choose the place to raise their baby owls. They like to live inside the bare cavity than the vegetated one. The female elf owls will lay their eggs in the late March to the beginning of May during the spring season. It can be one to five eggs. The common one is three eggs to lay by the female. The color of the egg is white. It has oval or round shape. The egg will hatch in mid June or early July. The new young will be ready to live on their own at the end of July. 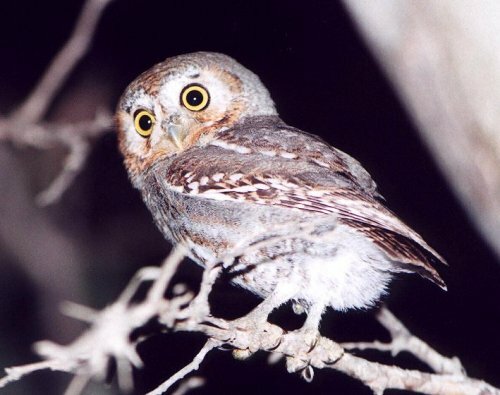 The elf owls have the most activity during the dusk. The male and female elf owls will work together to protect their nest. 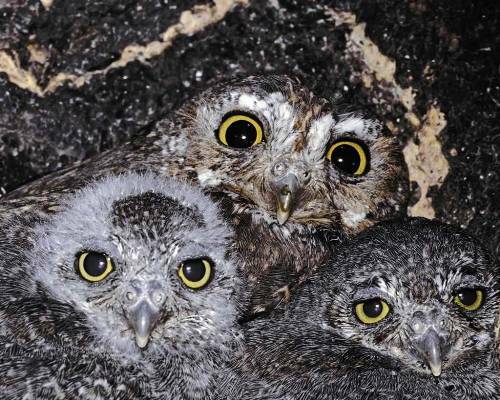 Hawks, other owls and jays can be the predators for elf owls. The migration of elf owls takes place during the summer and spring season for breeding. 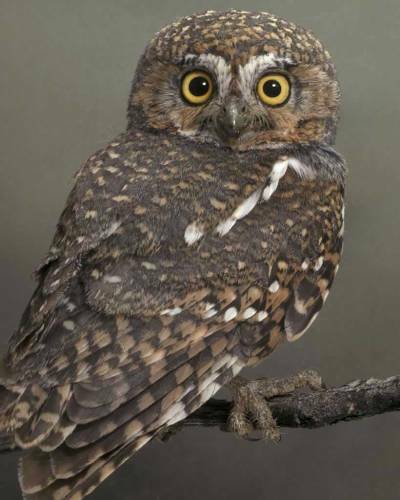 Are you interested reading facts about elf owls?